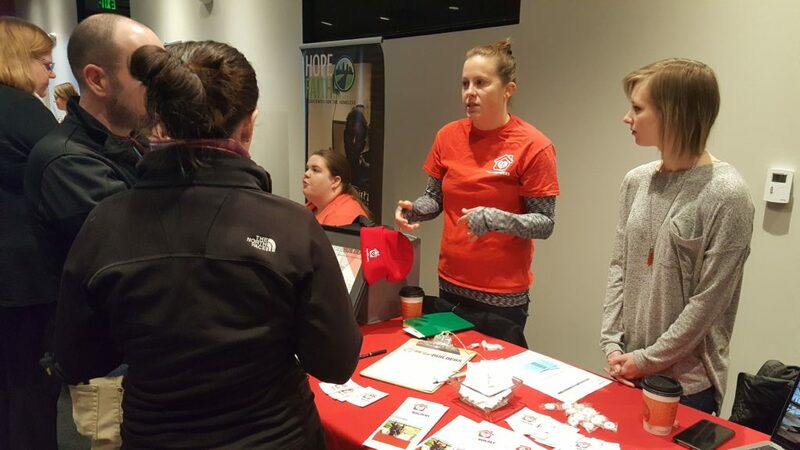 (3) Ask an Expert & Network — Are you looking to organizing volunteer outings for your group? 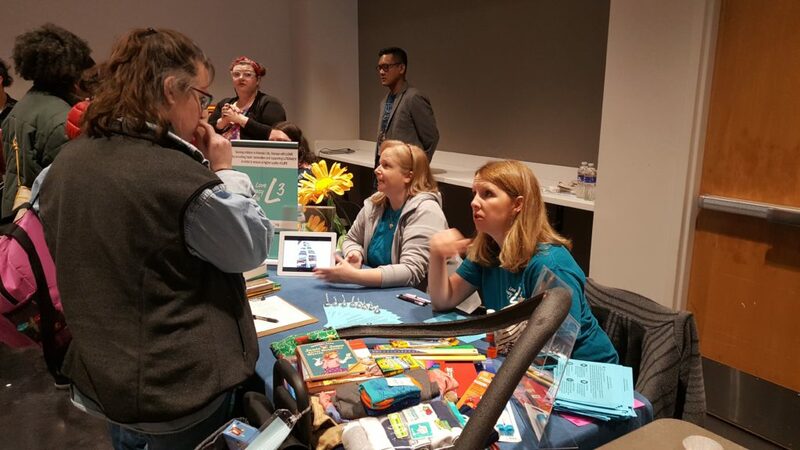 Learn all about the nonprofits attending, network, and discover potential opportunities to partner with them. 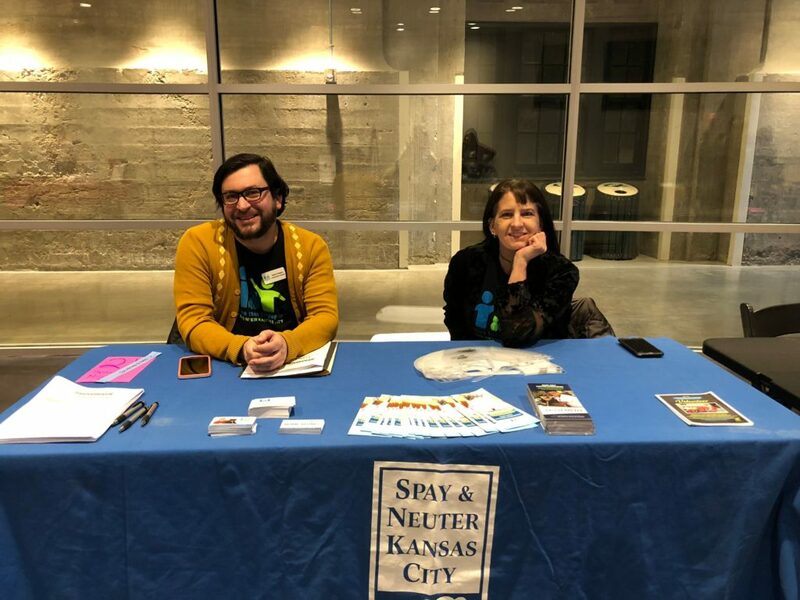 Serve KC will also have a booth so you can learn more about us and how we work too. (4) Volunteering is a Win-Win — Nonprofits depend on their volunteers to help them complete their mission in the community. By volunteering you will have a direct impact on It’s also good for you, helping others reduces stress, can make you healthier and happier. When you focus on someone else it can be a satisfying distraction and improve your mood. (5) Have Fun! – Volunteering can be a ton of fun and a great way to meet new people with the same interests as you. 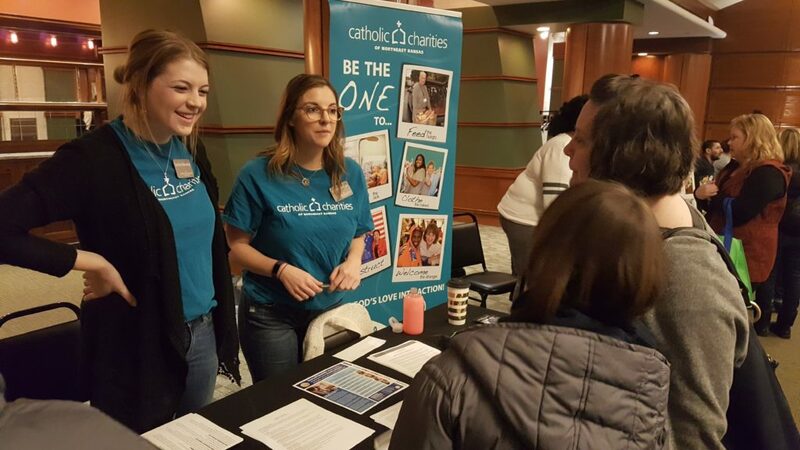 At the Volunteer Fair you will find nonprofits serving just about every cause there is. Also, give yourself some extra time and to explore all fun experiences that Union Station has to offer. You can visit Science City, go see a 3D movie, learn some KC history, or see their Stonehenge exhibit. The Crown Center shopping mall is nearby too as well many restaurants so make a day of it! 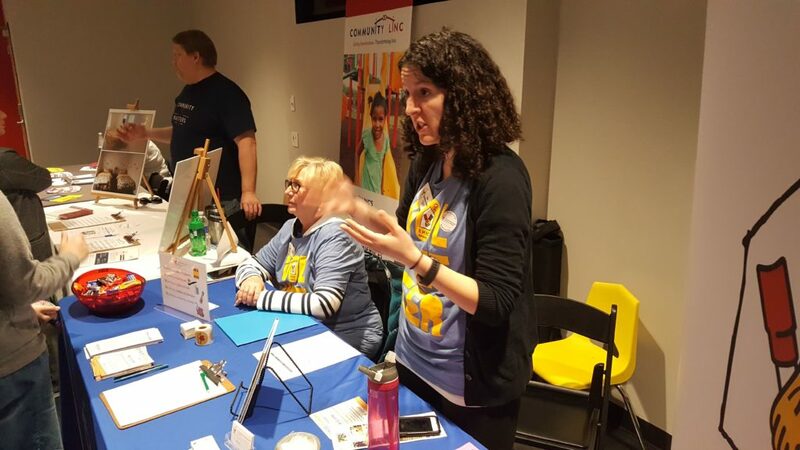 The 2019 Volunteer Fair will be open between 10am-2pm on Saturday, April 6th at Union Station. We will be on levels B & C near the theatre, just look for our signs. You can RSVP on Meetup or Facebook, or just stop by, this is a come and go event open to the public. Please help us spread the word and share this event with your friends!